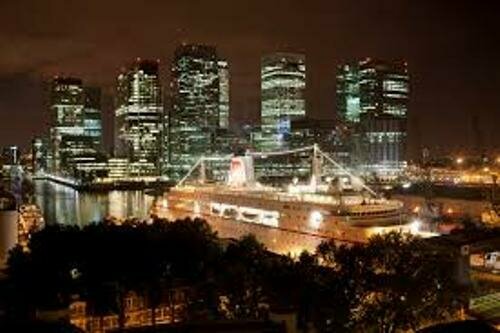 Facts about The London Docklands explain the area located in the east and southeast of London. At first, the docks were included in Port of London. People often called it as the largest port in the world at one time. Today, it establishes the part of boroughs in Southwark, Newham, Lewisham, Tower Hamlets and Greenwich. 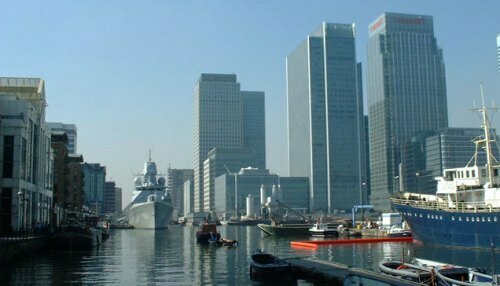 Today, the London Docklands is mainly used by the people as residential and commercial usage. 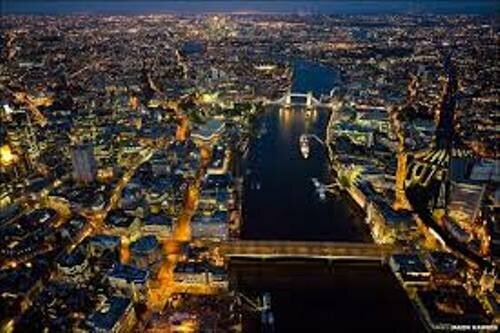 Find another interesting place in London in London Bridge facts. The name London Docklands was derived from the name of a government report which talked about the redevelopment plans. It was proposed by the government in 1971. Today, people adopt the name as the name of the area. The redevelopment issues at that time were not well accepted by the people who lived there. The conflict between the old communities and the new communities were unavoidable in London Docklands. There were many ships docking at the small quays during the Roman and Medieval times. Today, this area is called as Pool of London. It is located in the present day city of London. Get London facts here. The protection on the quayside was very limited. The ships were subjects to thieves. The space in the quayside was also limited. 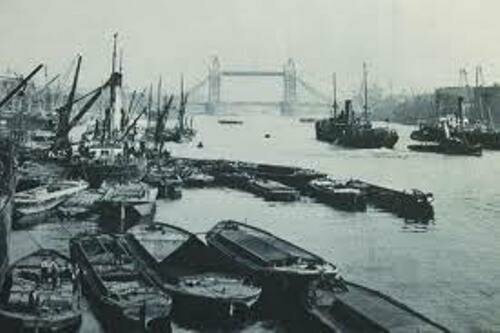 Therefore, in 1696, The Howland Great Dock in Rotherhithe was established to solve the problem and gave enough space for at least 120 vessels. The terrorists often target the London Docklands because it is a symbol status of Thatcher’s Britain. On 9 February 1996, a large IRA bomb exploded at South Quay. The total damage was £150 million. There were 40 people injured and two people died during the incident. Now London Docklands has free newspaper. Archant London launched the free newspaper in 2006. It is called The Docklands. There are various contents that you can read in The Docklands such as lifestyle, sport and news. The London Docklands also has a symphony orchestra. It was established in January 2009. You can call it Docklands Sinfonia. There are various kinds of redevelopment in London Docklands. You can see the crossrail mainline which links central London Canary Wharf and Heathrow Airport. Are you fascinated with London Docklands facts?